The 2017 South East Asian Mathematics Competition took place in Jakarta, Indonesia. 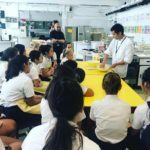 This year, KGV sent two junior and one senior team of three students each, with the delegation led by Mrs Wong and Mr Dixon. The event took place over the first weekend of March, running for three days, and consisted of various challenging and engaging team and individual rounds. Ultimately, the school enjoyed great success in both divisions. In the junior division, 240 top students from schools all across South East Asia participated. Nevertheless, KGV managed to do exceptionally well, as one of the two KGV teams, consisting of Calvin Lam, Allan Guo and Gaurav Arya, placed 4th overall. Individually, there was even more success, with Allan Guo and Calvin Lam both placing within the top 50, and Gaurav Arya placing 2nd. In the senior division, KGV placed in the top three for two out of the three team rounds. 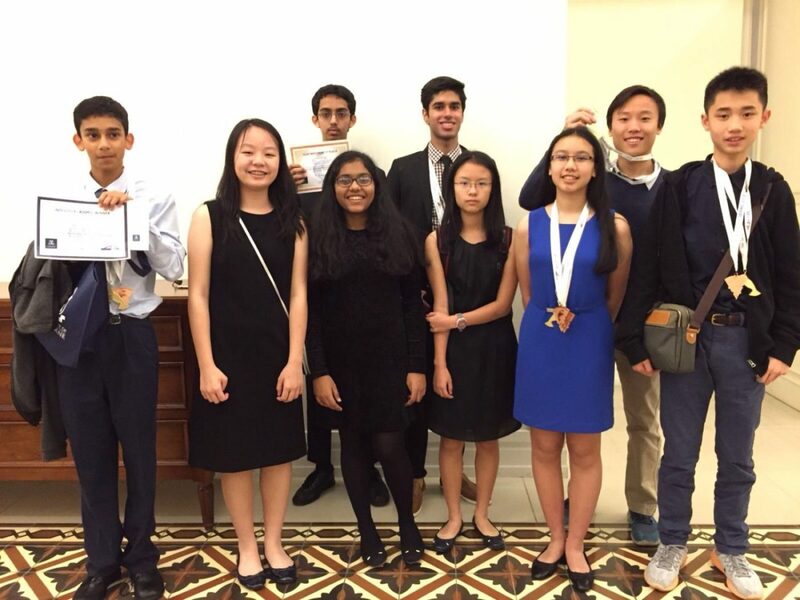 The team, consisting of Jahan Balani, Rahul Arya and Lillian Luong, placed 4th overall. Rahul Arya placed first individually, while Lilian Luong placed 27th out of almost 80 participants.